Nadav Sprague received his BA in Environmental Earth Science, Anthropology, and Writing from Washington University in St. Louis and is extremely experienced in outdoor education. 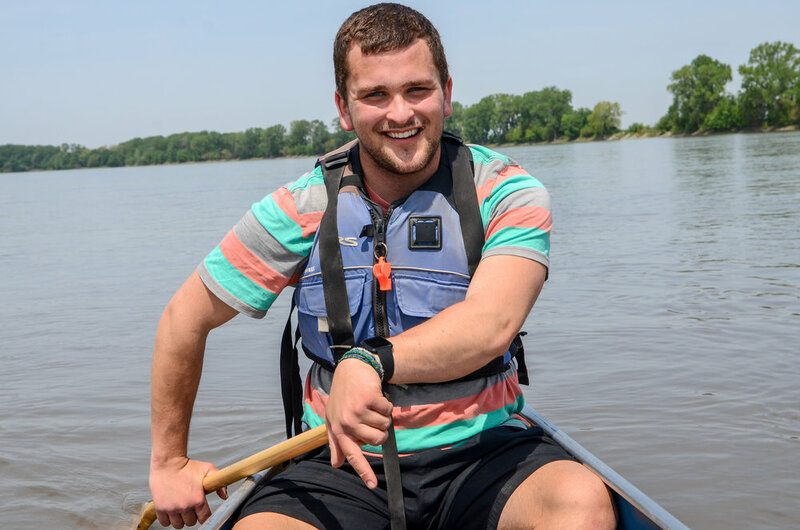 He has worked at the Missouri Botanical Garden’s educational department and led canoe trips for six years at Camp Tamakwa in Canada. In college, he ran a backpacking pre-orientation program that took first-year students hiking in the Ozarks. Additionally, he founded Gateway to the Great Outdoors in 2015 in St. Louis. He is a certified lifeguard and wilderness, first responder. Nadav worked for the Curious Mind Fund in New Zealand, evaluating their programming. This program serves at-risk rural youth in the Kaikoura region of New Zealand, teaching them environmental sciences and technology. In his free time, Nadav loves to hike, sail, and box. 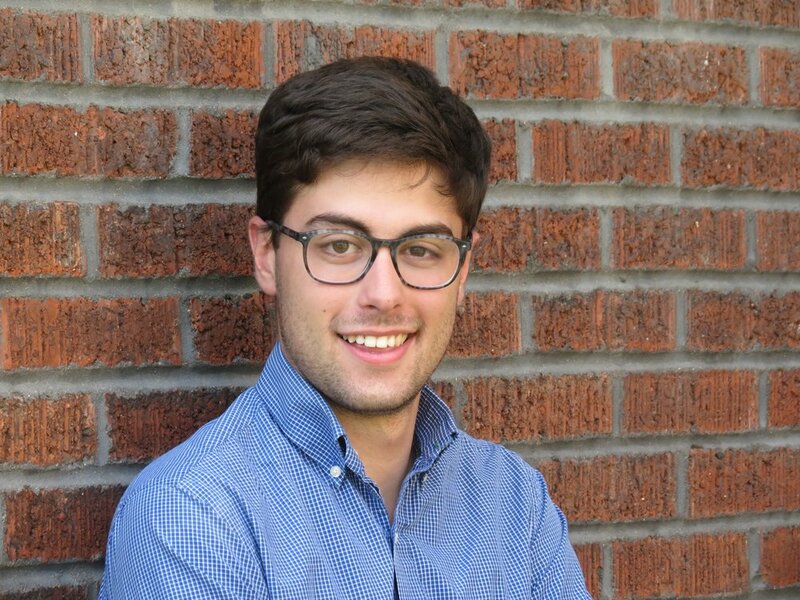 Ben Aiken received his BA in Architecture as well as minors in Environmental Engineering, and Education from Washington University in St. Louis. Growing up he volunteered with special needs children and was a leader of his Boy Scout Troop, eventually reaching the rank of Eagle Scout. While living in St. Louis he worked on numerous after school programs and developed a passion for elementary teaching. Before he graduated he helped Nadav start GGO and also lead a pre-orientation program that took first-year students backpacking in the Ozarks. He currently teaches fourth grade in Fort Worth, Texas and is a Teach For America Corps member. When he isn’t teaching, Ben loves architectural design and can often be found biking and camping. Sarah graduated from Washington University in St. Louis with a degree in Anthropology: Global Health and Environment. During her time in college, she led a backpacking pre-orientation, was a member of the rock-climbing team, and volunteered in a mentorship program that worked with children in the Clinton Peabody Public Housing Neighborhood in St. Louis. Sarah has five (5) years of experience working in outdoor trips for children in Missouri and she can’t wait to get dirt under her fingernails to expand capacity for GGO from the office! If she isn’t hiking, camping, or climbing, you can find Sarah painting or doing yoga. 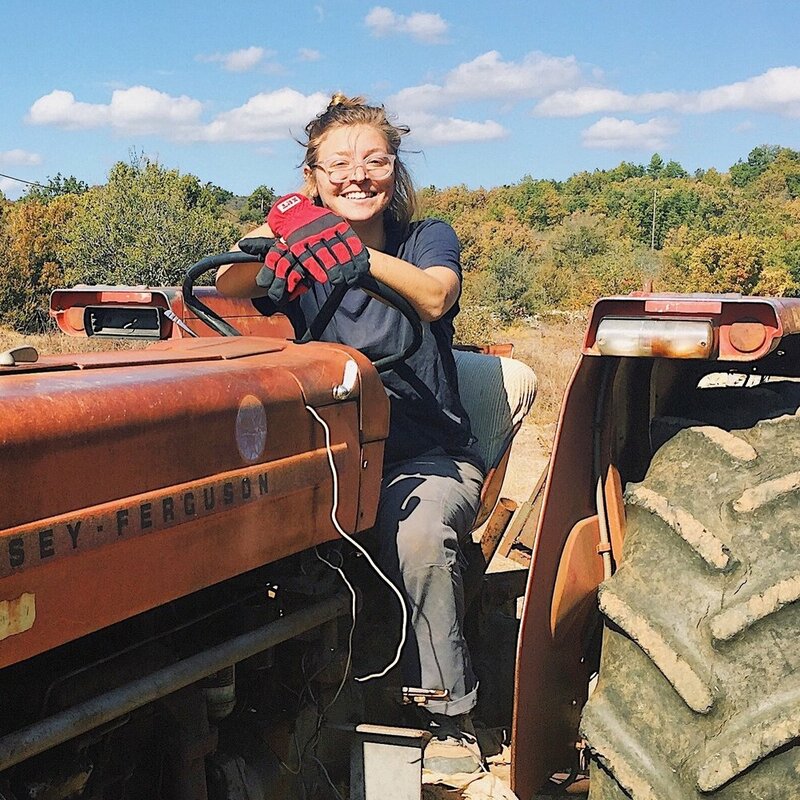 Zoe recently graduated from the University of Michigan with a bachelor’s in Environmental Sciences, focusing on Environmental Ethics and Food Systems. She is also an experienced outdoor educator, spending her summers leading canoe trips in Algonquin Provincial Park, Ontario, Canada. Zoe is extremely passionate about nature, and loves working for GGO! 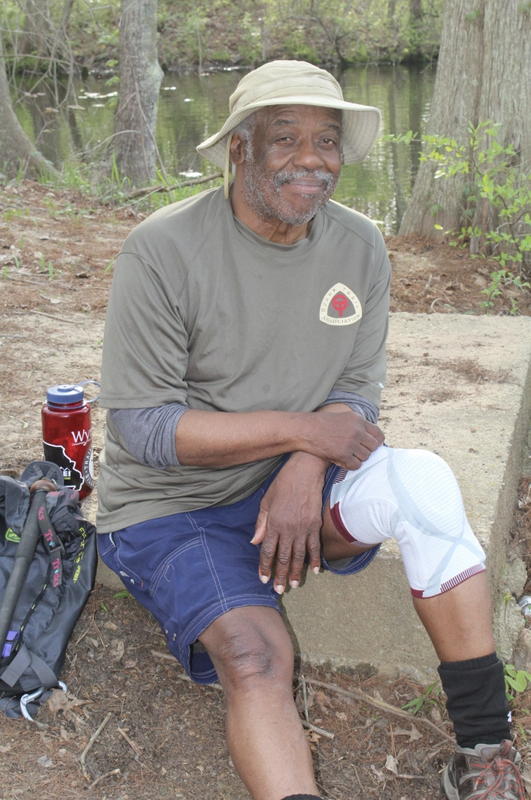 Clarence is a veteran to outdoor education in St. Louis. For over a decade he worked at Camp Wyman in the St. Louis region. At Wyman, he was a co-coordinator for wilderness treks, outdoor education instructor, and lead adventure programmer; coordinating the high ropes course, hiking, canoeing, and team building activities. It was at Camp Wyman where he was given his beloved nickname of “Bear.” Additionally, to his position at Camp Wyman, he taught conservation and ran youth group programs for Forest Park Forever. He has facilitated several outdoor education programs for people with special needs, such as Stream and Young Dine’. After a few years of retirement, Bear is excited to get back into outdoor education with Gateway to the Great Outdoors.